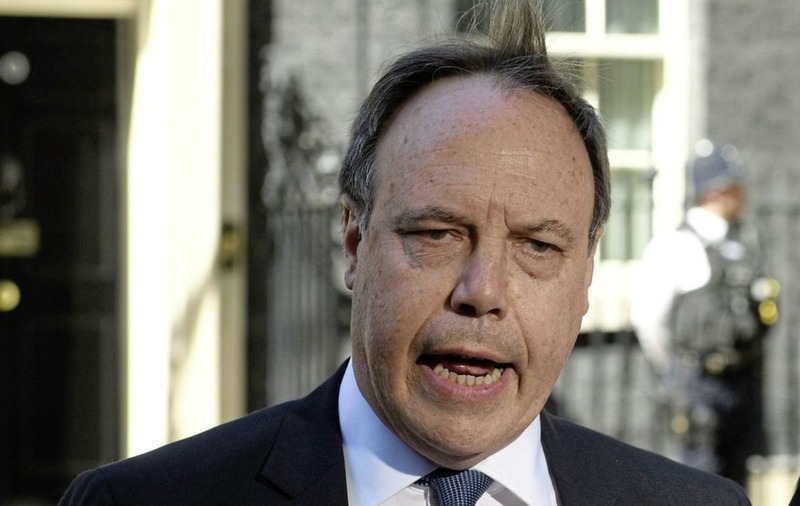 DUP deputy leader Nigel Dodds has said his party will hold Theresa May to her commitment "on the integrity of the UK" to ensure Northern Ireland breaks its ties with Brussels completely alongside Britain. The North Belfast MP was speaking as the Tory cabinet prepared to meet today at Chequers to consider a government white paper on Brexit. The latest 'facilitated customs arrangement' proposals from Downing Street have been characterised as a "third way" or "the best of both worlds", falling somewhere between the 'maximum facilitation' model preferred by hard Brexiteers and continued membership of the customs union. 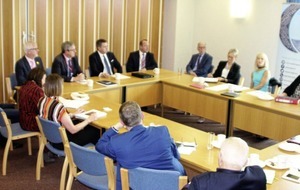 According to No 10, which outlined the contents of the white paper to selected British journalists, the new plan will allow the UK the freedom to set its own tariffs on imports, while technology would be used to determine the goods' ultimate destination – and therefore whether UK or EU tariffs should apply. Downing Street is confident the arrangement would be partly in place by the end of the proposed transition period in December 2020. Under the plan, UK regulations would closely mirror those of the EU but Westminster would have the power to overrule. It is unclear if the the cabinet will back Mrs May's latest plan or if the EU would agree. It was reported that Brexit Secretary David Davis had already deemed the proposals unworkable, while former secretary of state Owen Paterson said if reports were true, the British economy would be denied the full benefits of Brexit. "We would be out of Europe but still run by Europe," he tweeted. Mr Dodds said the UK leaving the EU as a whole was "vital for economic as well as political and constitutional reasons". 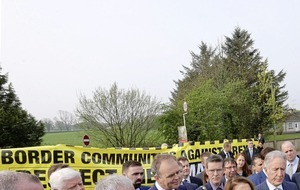 "People voted to take back control of their laws, borders and money, not to make Northern Ireland's constitutional framework resemble the backside of a tapestry," he said. "To create some kind of hybrid status for Northern Ireland where we would be subject to laws and regulations set by others over which we would have no say, whilst setting us apart from our biggest market in the rest of the UK, is sheer madness – it would be the road to economic ruin and the beginning of the constitutional break-up of the United Kingdom." 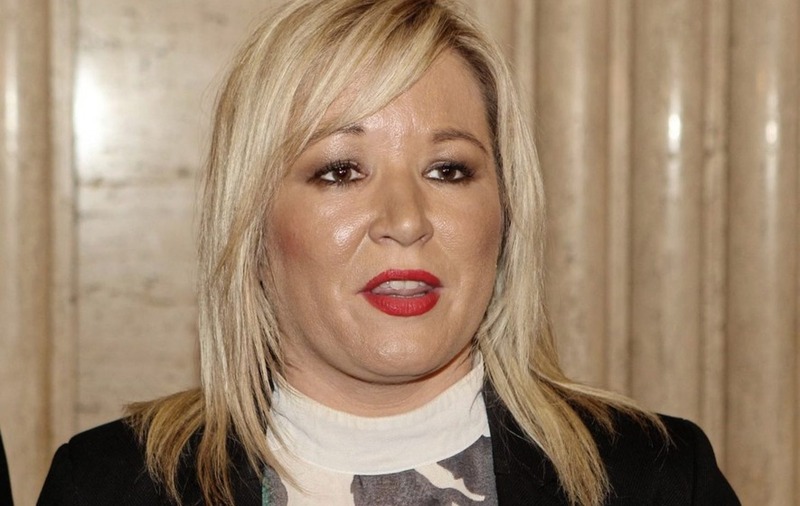 But Sinn Féin deputy leader Michelle O'Neill accused the DUP of "prioritising a Little England Brexit" over the north's economic interests. "It's remarkable that on the same day that Jaguar-Land Rover warned that Brexit threatens thousands of jobs in Britain, Nigel Dodds says that is the kind of future he wants to see for the people of the north," she said. 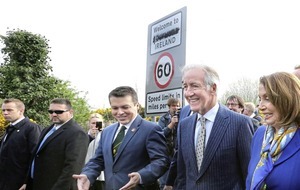 "Brexit is an exercise in flag-waving jingoism that will cause economic and social devastation to the entire island of Ireland – Nigel Dodds is living in a fool's paradise if he thinks otherwise." Alliance Brexit spokesman Stephen Farry said he was sceptical that anything viable would emerge from the Brexit cabinet meeting. "The UK government has essentially wasted the past six months, focusing more on trying to maintain internal unity than practical and realistic engagement, while attacking those, such as the business community, raising legitimate concerns," he said. “Based upon media reports to date, the mooted white paper does not provide a viable way forward."